The club chef profession is highly specialized and like most culinary industries, it continues to become more focused on providing their diners with unique, satisfying and significant experiences. The Club Chefs Association of America thrives as it provides their members a platform to excel. CCAA offers the opportunity to network with fellow chefs in a specialized industry. There is no better way to wallow through the vast amounts of information available to each one of us today than to talk to fellow professionals. 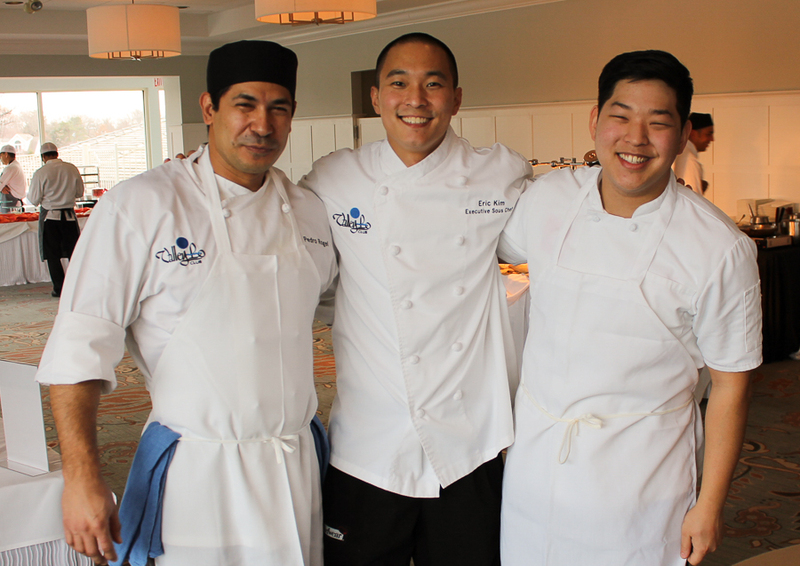 Relationships with fellow club chefs are an invaluable benefit to anyone that wishes to excel in this industry. CCAA offers many opportunities throughout the year to meet and learn from and with other professional in the industry. Each year the CCAA offers several educational opportunities for its members. The education is developed by chefs for chefs – often bringing leading speakers who share cutting edge techniques and practices – to keep our membership abreast and at the top of the culinary industry. One of the pillars of the CCAA is education. The website offers and employment section where members are able to post positions. Members are able to see local, regional and national positions openings. This service is offered free for our members. Each year the CCAA chooses a local charity to support through their annual golf outing. 2015 will mark the 25th time this event has occurred with the proceeds benefiting the Lurie Children’s Hospital of Chicago. In an age where information abounds, communication is the core of the CCA. Why? Our content. The information that we share is timely, useful and advantageous to those in the club chef industry. Through our emails, website and meetings the CCA encourages and facilitates information sharing among its members. Whether a club chef, a sous chef, or industry partner, the CCA provides access to individuals and represents the industry as a collective group.